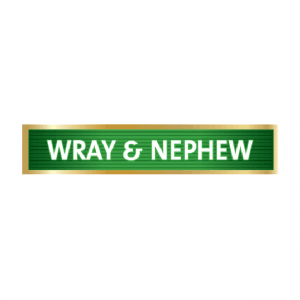 J. Wray & Nephew is a brand building company with a demonstrative hallmark of excellence since 1825. 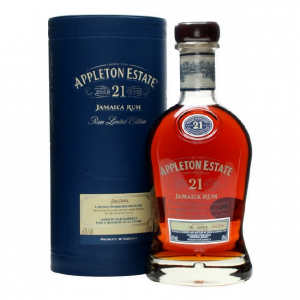 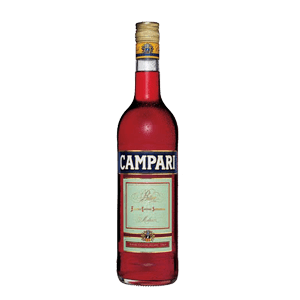 Its name is synonymous with the blending and marketing of the finest Jamaican rums and its rums have been described as masterpieces of the distiller’s art. 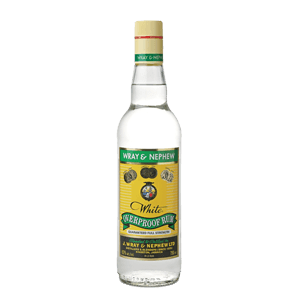 It is the oldest company in Jamaica, and one of the largest exporters in the Caribbean, with its products going to over sixty eight countries around the world. 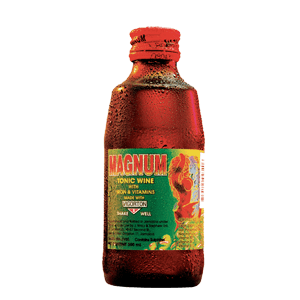 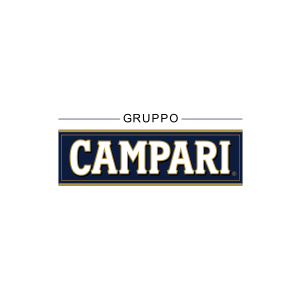 Brands represented by RMJ Agencies include: Magnum Tonic Wine, Appleton Estate Run, Campari, Colbeck, Bulldog and Wild Turkey.